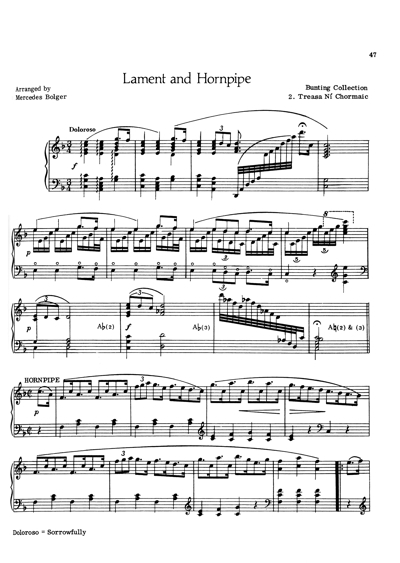 This is a facsimile of the edition originally published by Mercier Press in 1993. There is a new preface by Sheila Larchet Cuthbert, and the biographical material has been updated. 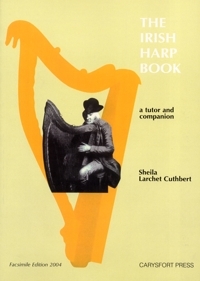 It is a collection of studies and exercises for the use of teachers and pupils of the Irish harp.